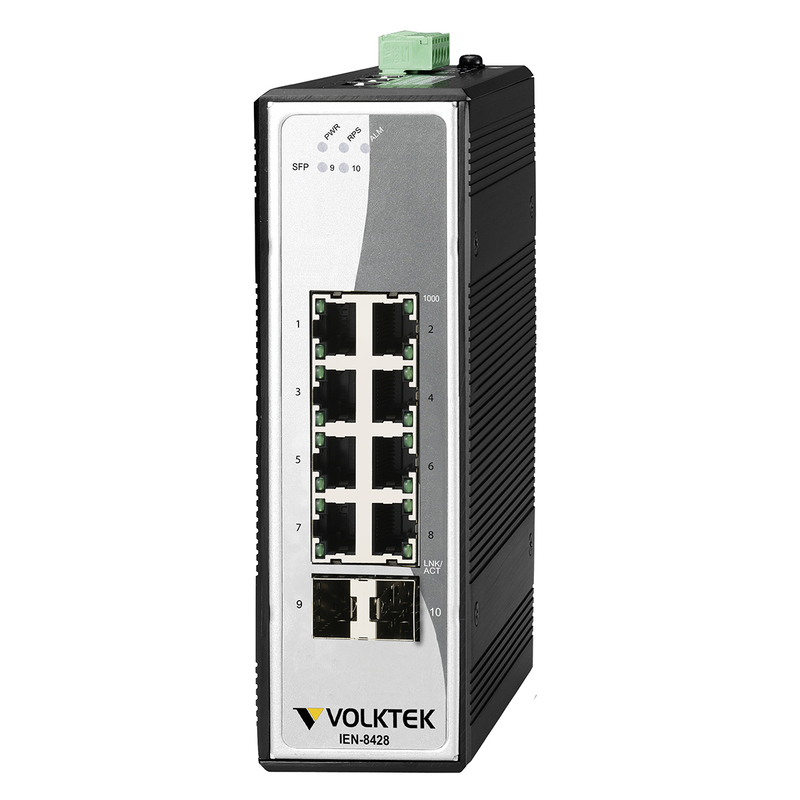 Industrial Ethernet for a TCP/IP monitoring system is required to monitor and control elevators. fluctuations from -20°C (-4°F) to 60°C (140°F). MTBF (mean time between failures). 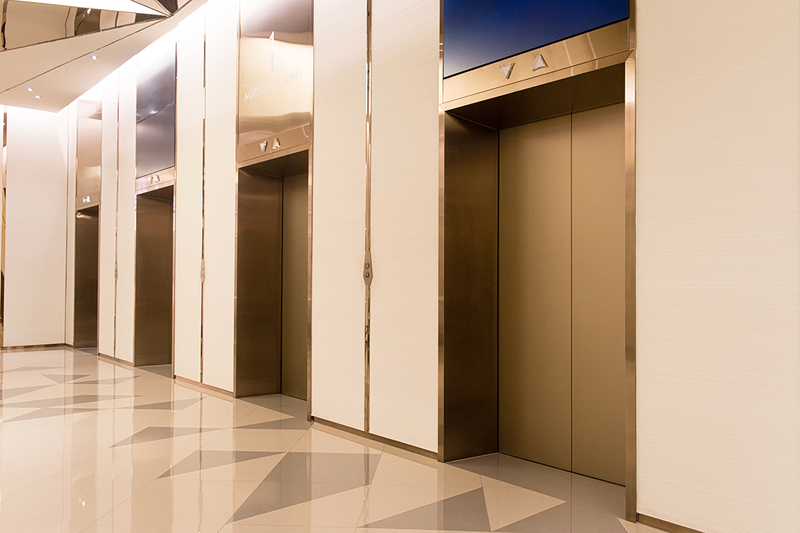 ● Redundant ring network for 24/7 real time elevator surveillance. ● Redundant power supply for continuous and reliable network service. 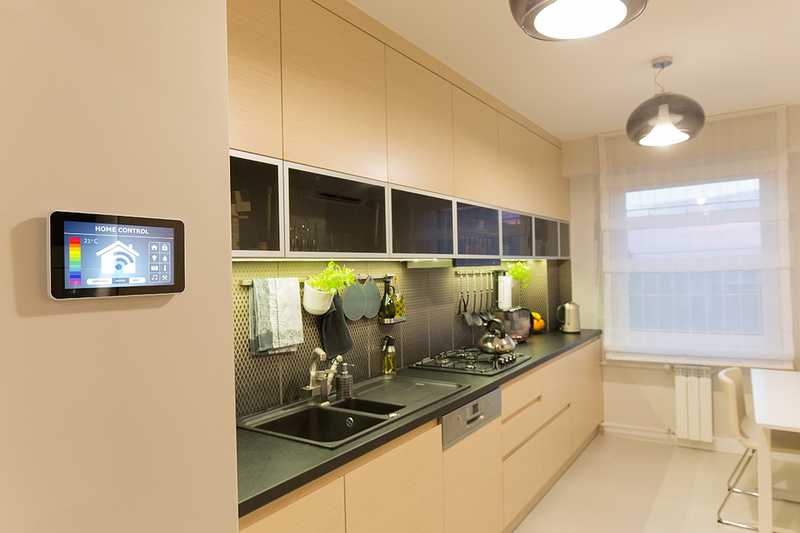 To save energy, smart light sensors are increasingly being used. Industrial networking solutions can be implemented to enhance the self-adjustment ability of sensors based on the availability of sun light, seasons, building location, and lighting needs. ● IP 30 protection with fan-less design minimizing susceptivity to moisture, condensation, and dust. 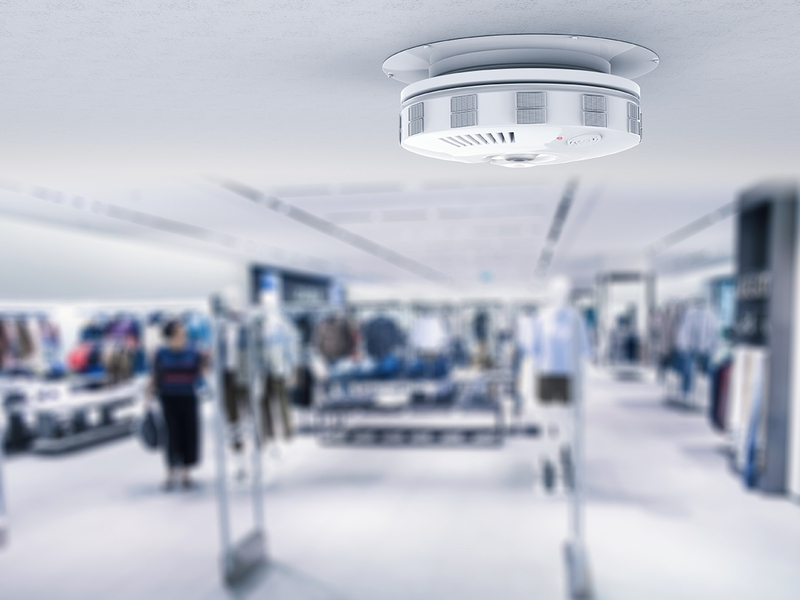 Early warning fire alarm systems are required to detect fire, alert residents of fire, and send alarms to the fire department and emergency response agencies. Industrial Ethernet devices which can keep the fire alarm systems always active are required. 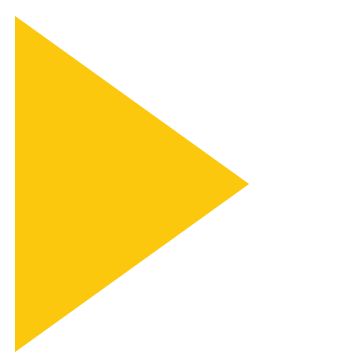 ● Redundant ring network that provides 24/7 real time alarm information. 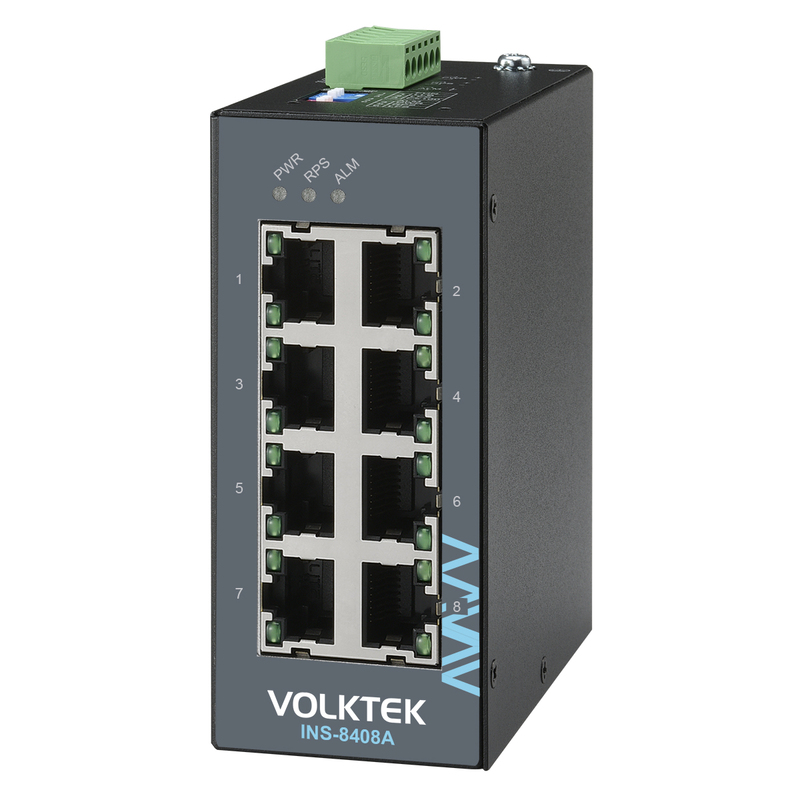 ● Dual power inputs that guarantee continuous operation. ● Compact devices with roof-mount option for space-limited applications.